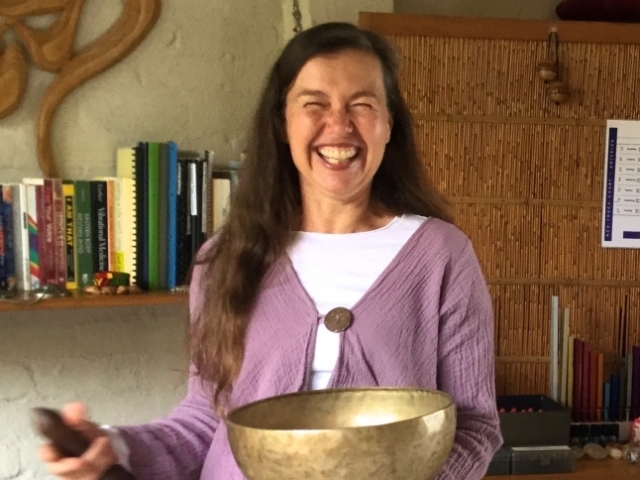 'No pain' spinal alignments based on chiropractic and cranial techniques For muscular and skeletal pain and general health enhancement Energy balancing Healing for Empaths by an Empath Distance Healing for People and Animals New website for holistic healing clinic: http://www. Find out more. Special Interest in Spinal Alignment and Health Practitioner Coaching. Find out more. Kinesiology - Applied, Counselling, Energy Healing, Flower Essences, Kinesiology, Kinesiology - Educational, Kinesiology - Transformational, Touch for Health. Find out more. Rick Loader has been a practising health care professional since 1993 He combines the modalities of Homeopathy, Kinesiology and Bowen Therapy in his treatments Rick begins his treatments by pursuing a symptom and following it through to the cause of the problem. Find out more. 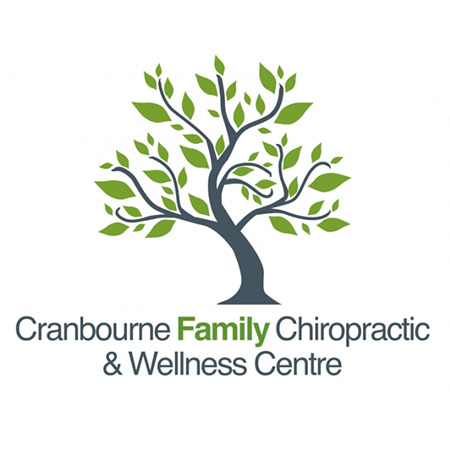 ** BAYSIDE & GLEN EIRA AREA** Kinesiology Source helps with Psychological Issues (Mind), Physical Ailments (Body) and Spiritual Growth (Spirit) Using Muscle Testing, we can get to the Cause to Clear the Effect of what is blocking you from a BETTER QUALITY OF LIFE! Find out more. Kinesiology - Applied, Children's Health, Energy Healing, Kinesiology, Neuro Linguistic Programming (NLP), Sports Injury Therapy. Find out more. 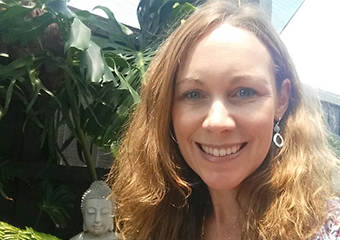 Julie here at The Thinking Body specialises in providing Educational Kinesiology services, to people of all ages in the greater Glen Waverley area. Call today to make a booking. Find out more. 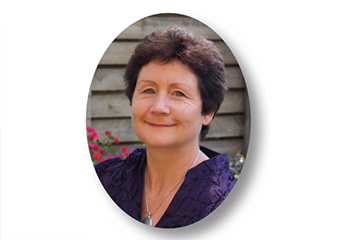 Each kinesiology balance is as individual as the client on the table It is an exciting and humbling privilege to facilitate a range of personal healing experiences which uniquely empower people to take their lives to the next level and live the best life they are able to live. Find out more. 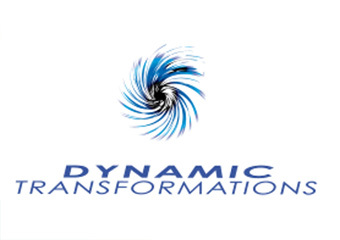 Dynamic Transformations - Healing Mind-Body-Spirit. Find out more. Are you feeling lost? or perhaps stuck in life? 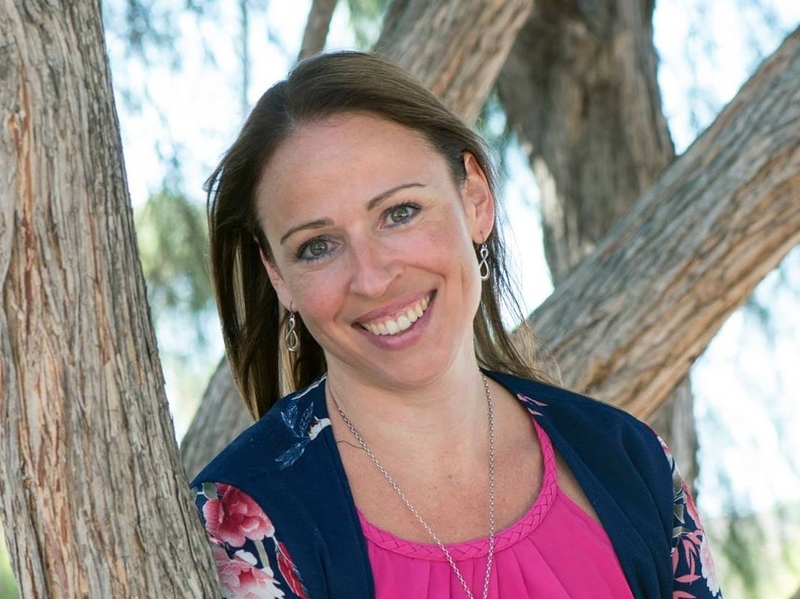 Karen will empower you with new awareness, skills and tools that will provide you with new opportunities to grow and expand and move forward in your life. Find out more. Kinesiology, Reiki, Intuitive Energy Healing, Flower Essences, Food Sensitivity Testing and more. Let me help you find your way to greater health and happiness! Find out more. APPLIED KINESIOLOGY I REMEDIAL MASSAGE I STRUCTURAL INTEGRATION (ROLFING) I INTEGRATIVE FASCIAL RELEASE I AYURVEDIC KALARI MASSAGE I REFLEXOLOGY. Find out more. 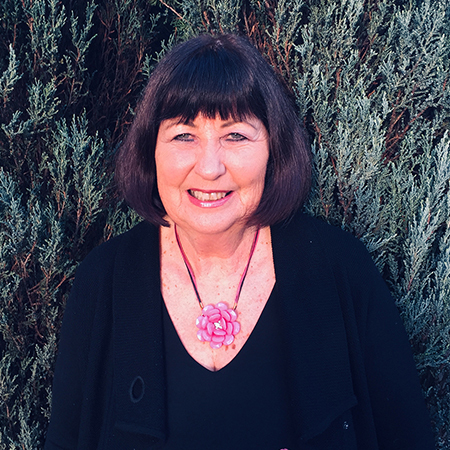 Meraki Healing’s Kinesiologist, Donella Storey has a passion for using natural therapies to help her clients achieve their best possible health outcomes. Find out more. Kinesiology - Applied, Chiropractic, Massage - Remedial, Sports Injury Therapy. Find out more. Are you interested in studying Kinesiology Courses - Applied?